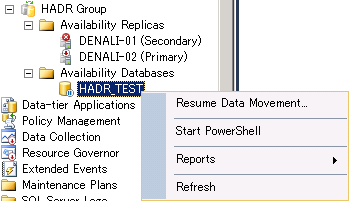 Synchronous data movement (synchronous-commit availability mode). 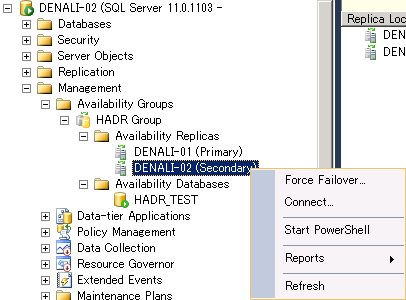 Manual failover and automatic failover. 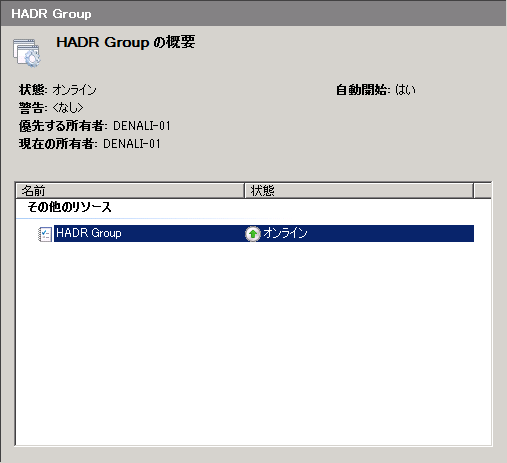 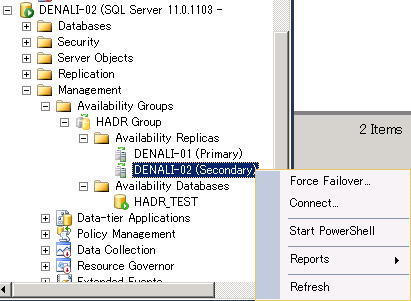 The only supported form is forced failover, which allows data loss and suspends the secondary databases. 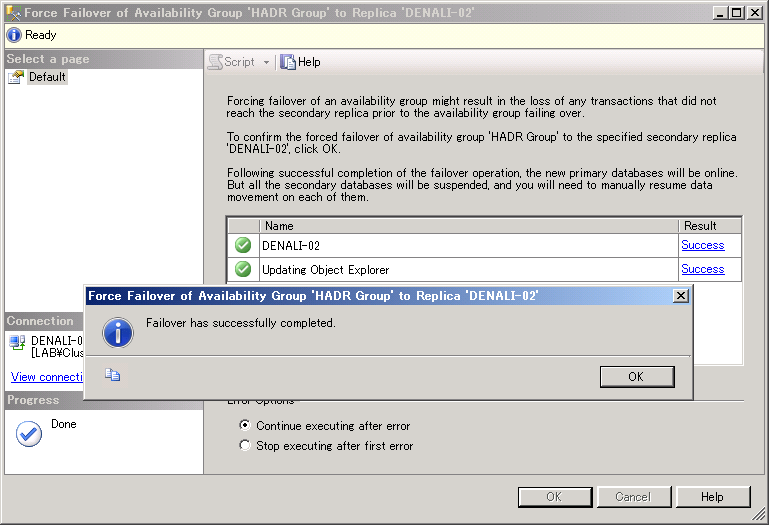 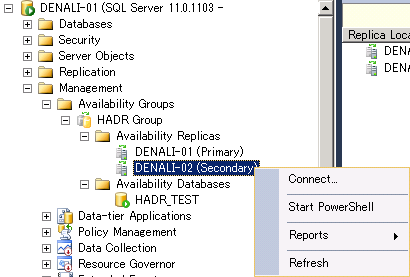 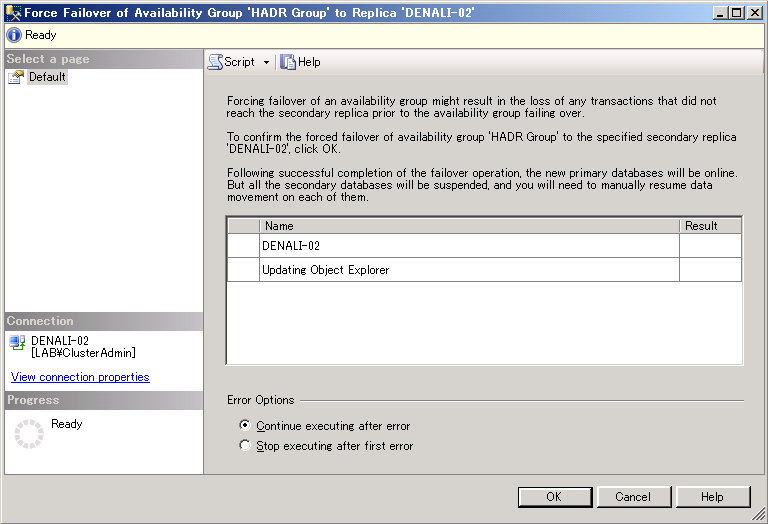 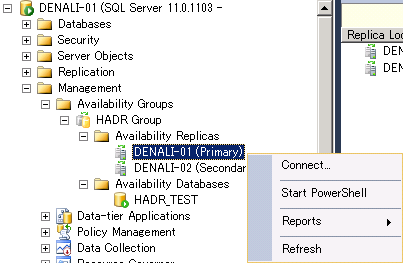 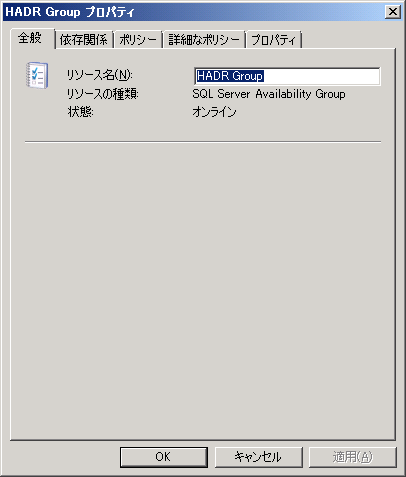 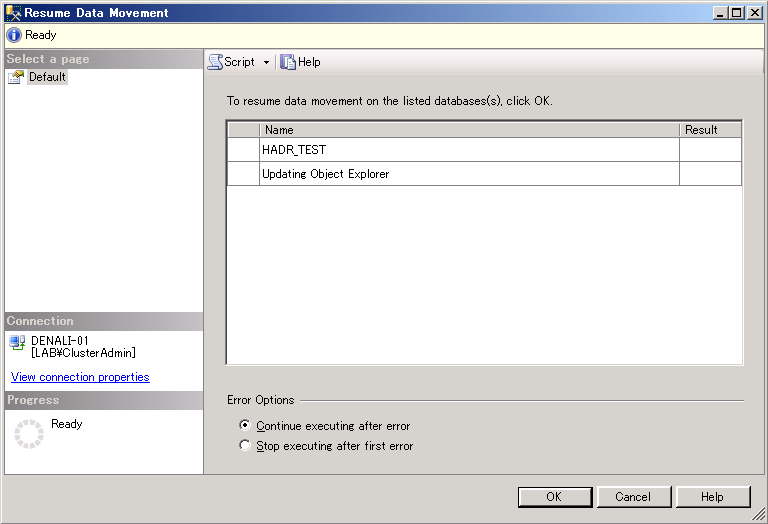 The ALTER AVAILABILITY GROUP Transact-SQL statement does not support changing the configuration of the availability group such as changing read-only access to an availability replica, adding or removing an availability database, and adding or removing a secondary availability replica. 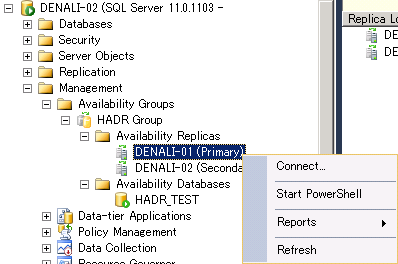 For information about what this Transact-SQL statement supports, see ALTER AVAILABILITY GROUP (Transact-SQL) in Books Online.